Last Rim trip of the year? 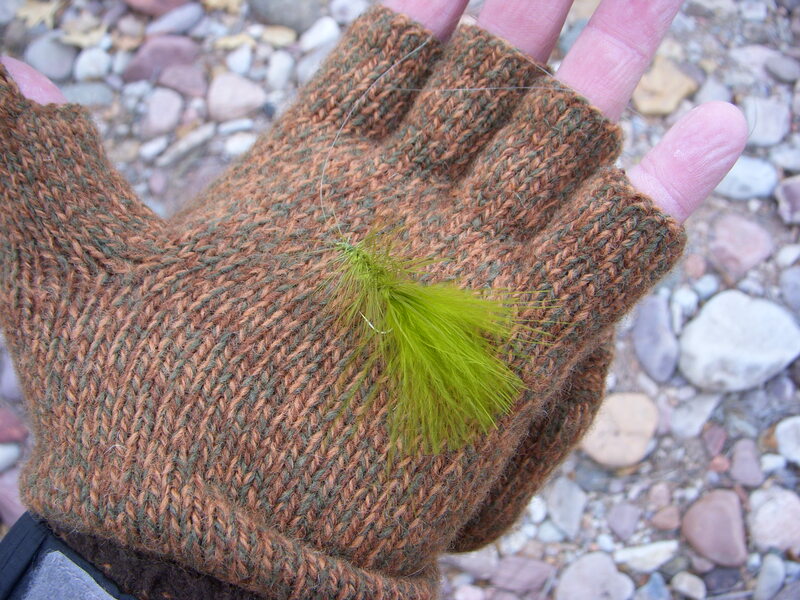 With the holidays fast approaching and the temperatures dropping rapidly, I really wanted to fish the mountain streams one more time this year and give my Frankenstein wooly bugger a good try. Like any good coach, I gave my new fly plenty of game time throughout the day, hoping that I would see him rise to the occasion and put up big numbers for me. 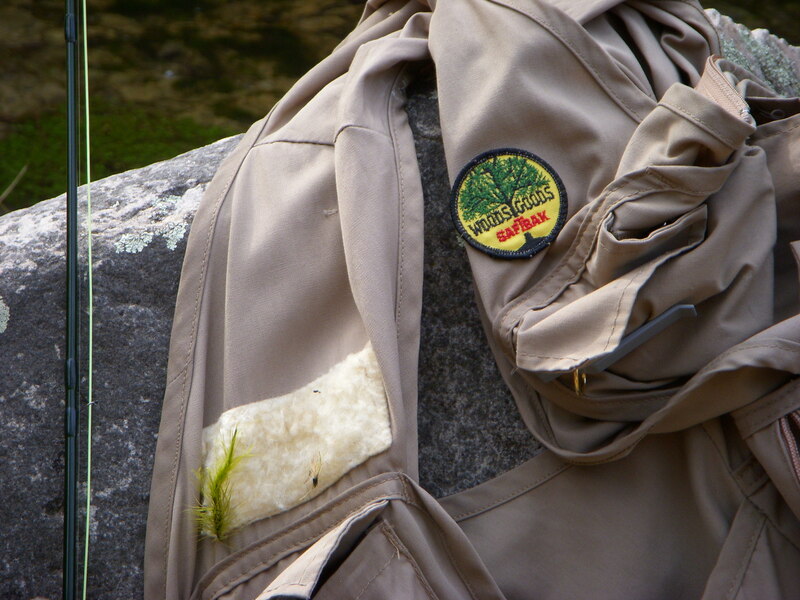 Apparently the trout were not as impressed with my tying skills as I was and Frankenstein will have to wait for another day. 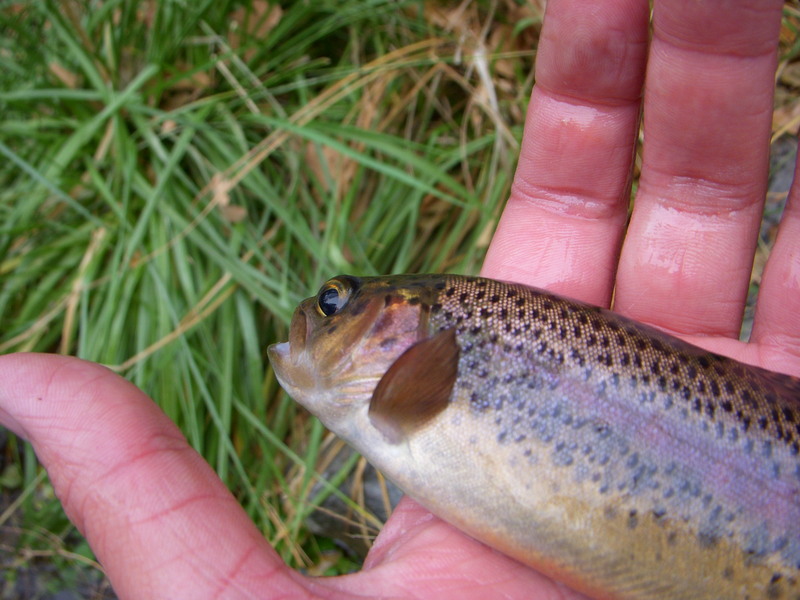 I was fortunate to pull in one decent size brown and several smaller rainbows on a parachute adams. (Note: In these small streams, I have seen bigger fish lurking, but “decent” to me is anything over 12-13 inches) I did hook onto one of those lunkers later on in the day. 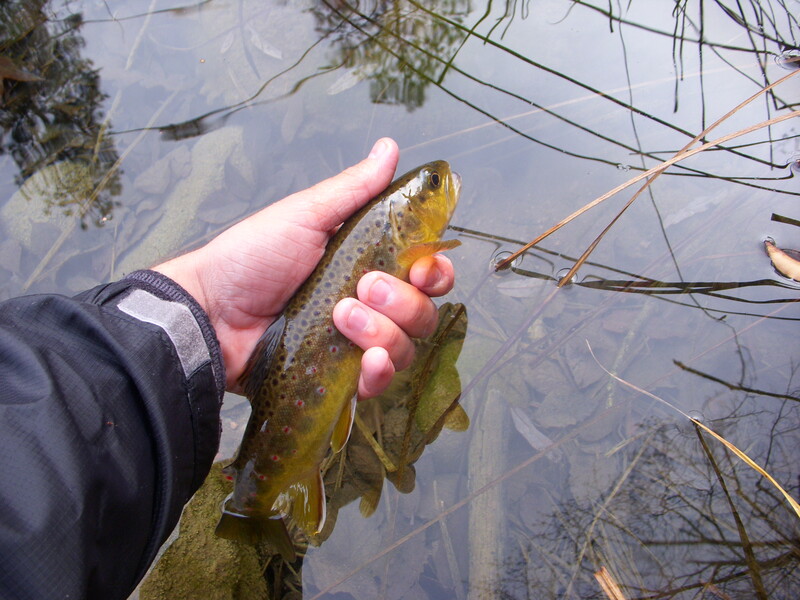 He slammed my dry fly as if he had not eaten in a week and ran a ways up the pool. Jumping several times, he showed me his glistening white and orange belly before spitting my hook. When the scene was over, I could do nothing but stand there with my mouth open as my mangled fly floated past me. He looked to be well over 17-18 inches and would have been quite a fish to reel in and hold. The day flew by and before I knew it the sun was already dropping behind the canyon walls. From what I have read, the Mogollon Rim turns off for the winter except for the occasional warm up where some fishermen brave the snow and ice to tempt some hungry trout. There are several other streams and rivers closer to town that I would not mind checking out as the weather turns to winter. I’m looking forward to tying up my wooly buggers and learning and practicing some other flies to tie.